We offer a wide range of low-maintenance batteries to suit all applications. We are an approved dealer of Power Crank batteries and can provide and install all batteries at a competitive price. Come in for a free battery check today! 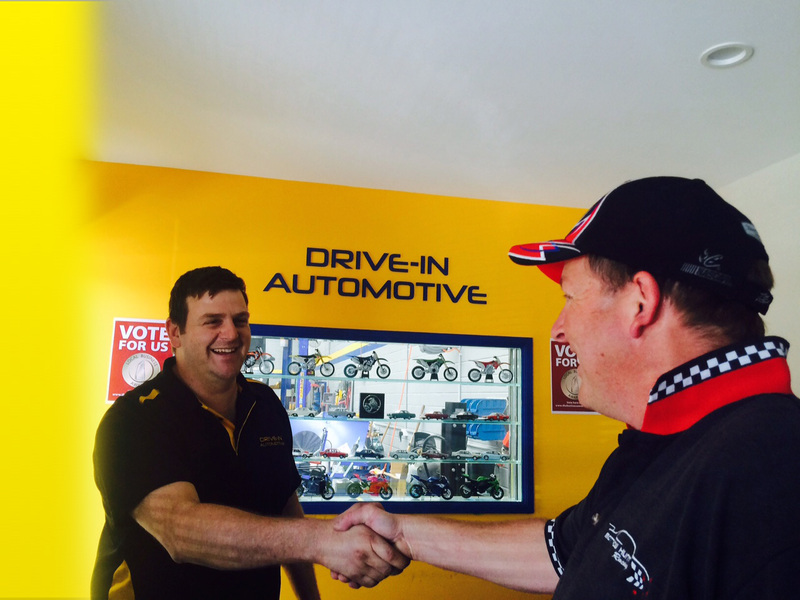 Drive-In Automotive has been operating from it's Miranda workshop since 2003. The business was formerly known as Potts Point Garage of Miranda and was operated from the same building since 1995. Drive-In Automotive has recently invested in new tyre equipment to further help customers as a one stop shop for their automotive needs. With staff qualified in Automotive, Automotive Electrical and Air-conditioning we are able to offer a broad range of services including registration inspections. What is a lube service? A lubrication service, formerly a grease and oil change, is required on a regular basis to maintian peak protection for your engine. By changing the oil and filter you remove the contaminants from your engine and increase the life of your engine.